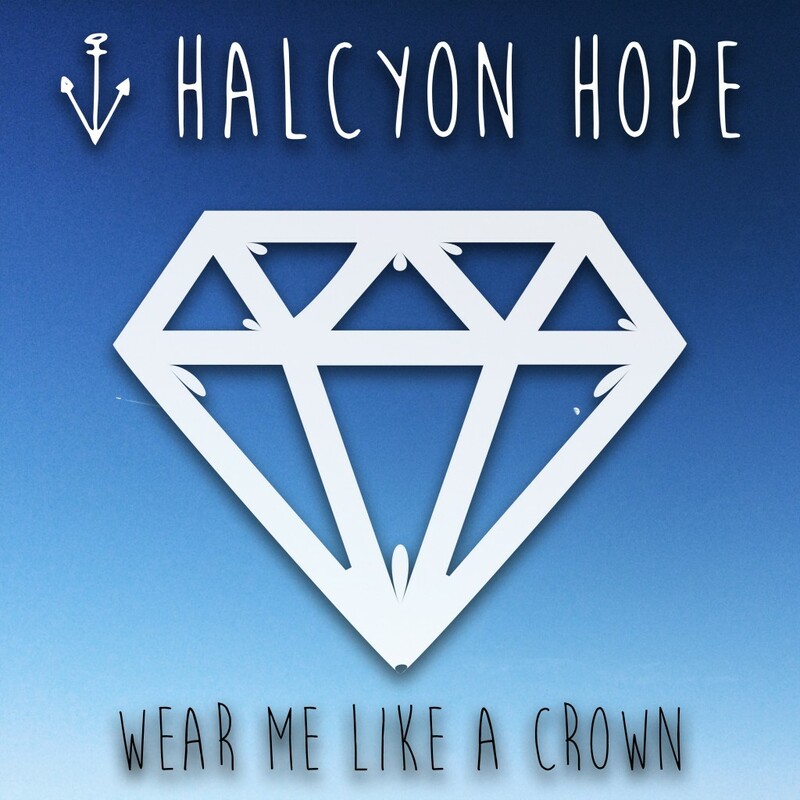 We are so stoked having the pleasure to announce that Halcyon Hope just recently signed a booking agreement with Flix Agency​ (Berlin,DE). We are so happy finally being on the FLIX Agency booking rooster together with great international artists like Garrett Klahn​ ( of Texas is the Reason​), Far From Finished​, MxPx​, The Ataris​, SUCH GOLD​, AWOLNATION​, Seaway​ and many many…MANY other awesome bands. 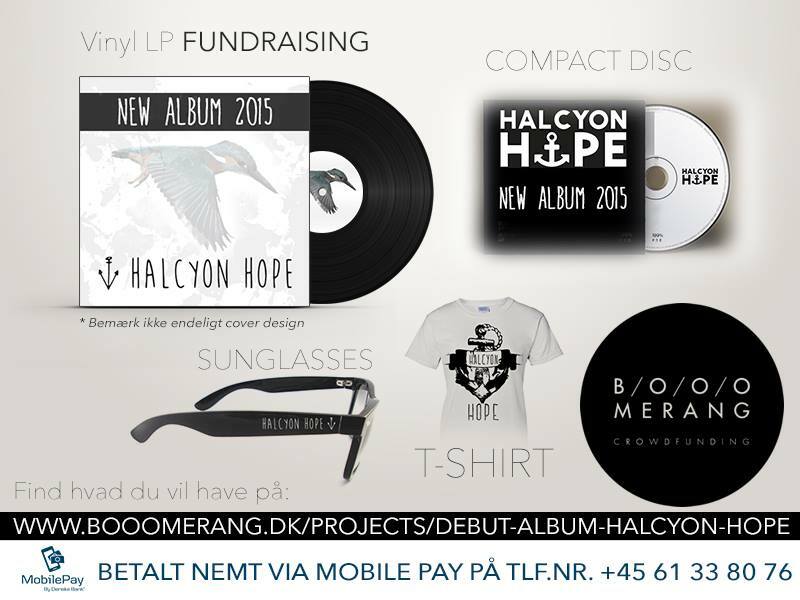 This entry was tagged Halcyon Hope, Official Merch Store, Prime Collective, ‎CD‬, ‎discretion is paramount‬ records, ‎Sunglasses‬, ‎Vinyl‬, ‪‎T-shirt. Bookmark the permalink. 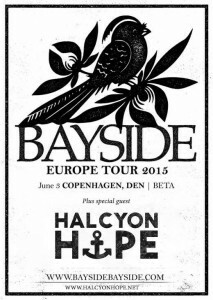 toked to announce that we are supporting the incredible Bayside at BETA2300. We are all so great fans of the band ourselves. 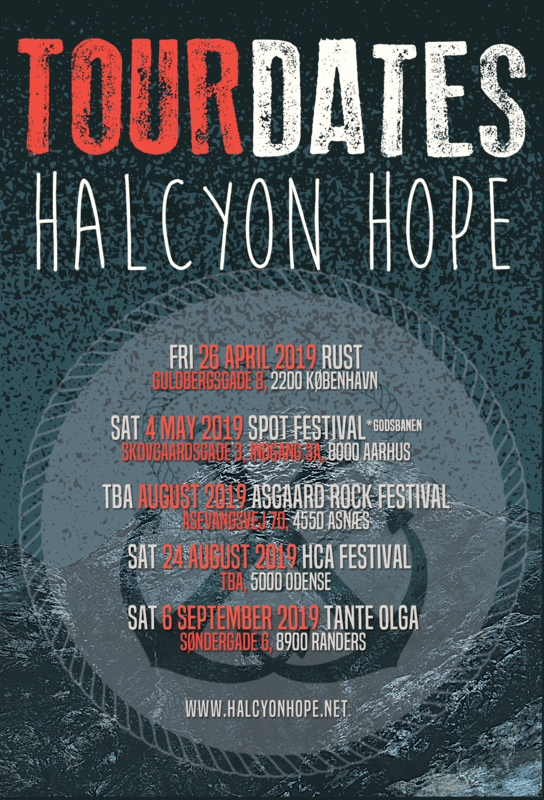 Suffice to say that this is a great honor for Halcyon Hope to partake in their very first headliner tour in Europe. All this is happening June 03, 2015 in Copenhagen, Denmark. 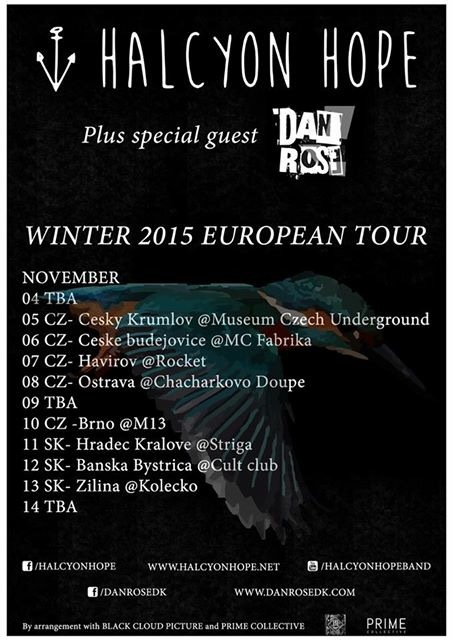 This is one of those shows you should buy your ticket to faster than you can sing, “Drink up beautiful….”!!!! !